New Zealand and the Cook Islands have a close relationship, so if you have any visa-related issues, the New Zealand Embassies and Consulates worldwide are the place to go. 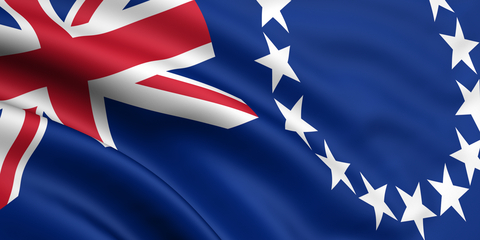 The Cook Islands are a self-governing parliamentary democracy in the South Pacific Ocean. There are 15 islands that make up the Cook Islands. The place that you will likely be flying into is Rarotonga (Avarua), the main population center with a population of a little over 10,000 people. Ironically, there are more Cook Islanders in New Zealand and Australia than Cook Island itself. Tourism is the main economy driver for the Cook Islands.